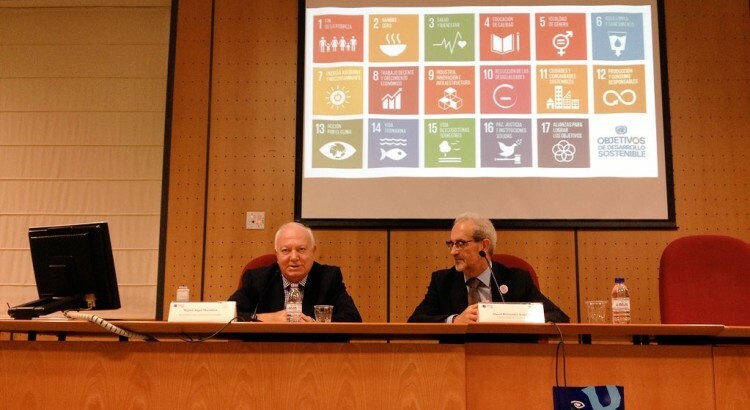 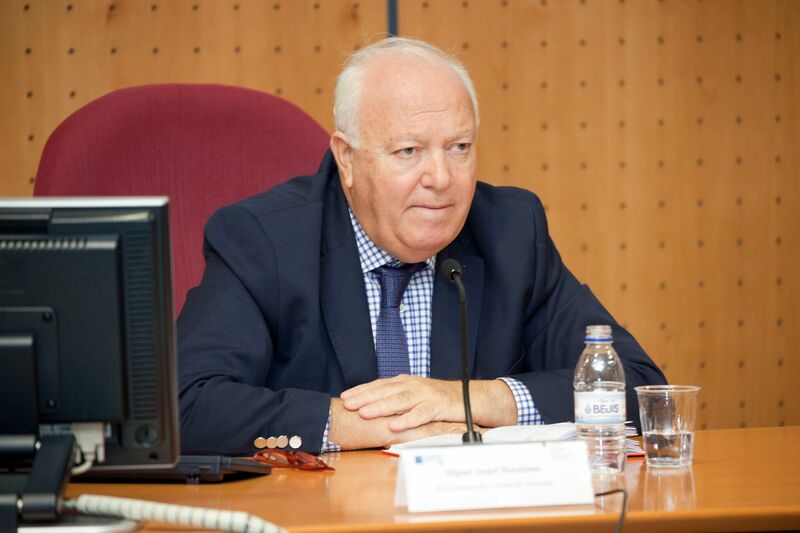 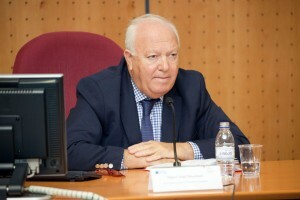 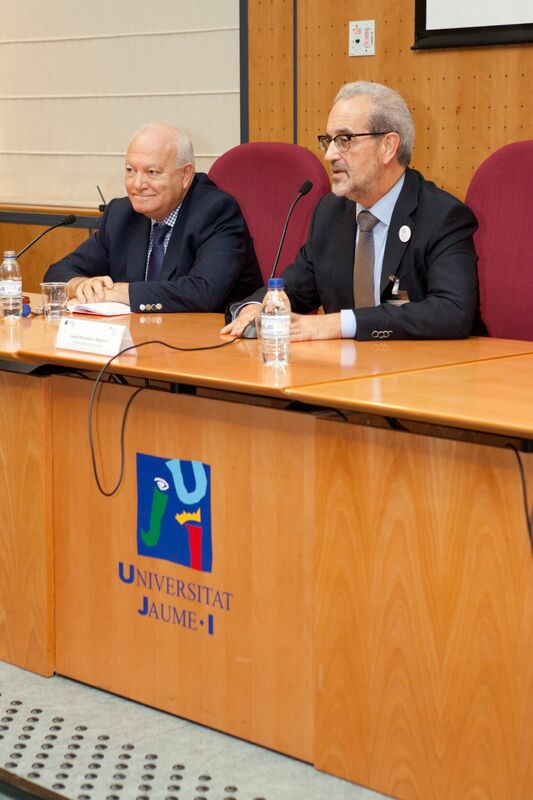 On October 25, 2016 took place at the Universitat Jaume I (Castellón) the meeting of the Sectoral Commission “Crue-Internationalization and Cooperation” a network of universities which works in the promotion and common university internationalization policies and cooperation and development of Spanish Universities. 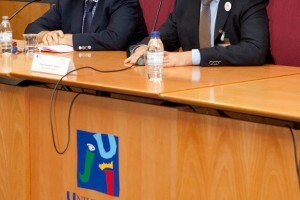 As president of REDS I participated in the closing conference. 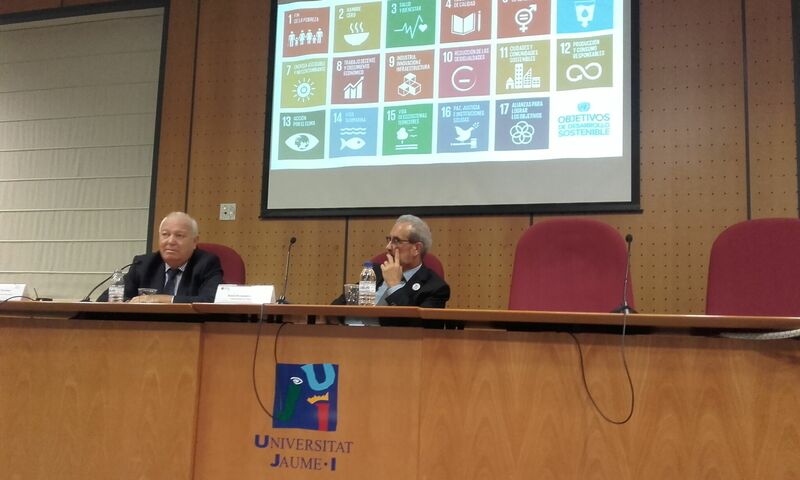 In it, I highlighted the progress made by universities in awareness and acceptance of the 2030 Sustainable Development Agenda. 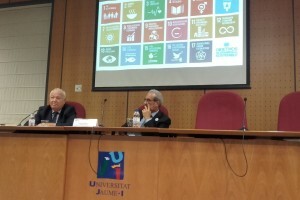 I also entrusted various tasks to the members of the committee as to integrate Sustainable Development Goals (ODS) in their framework, to coordinate with other sectoral committees to work in the same direction, to continue to defend development cooperation, or conduct the evaluation and monitoring of ODS in university.